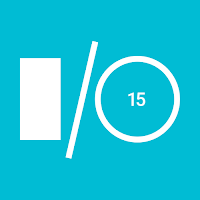 Google I/O is nearly upon us, with the conference scheduled to take place between the 27th and 29th of May. Eager attendees and stay-at-home-live-streamers alike can now start planning those days out, because the official schedule has been published online. The page provides a general overview under the Agenda tab, but you can select other options to get a detailed list of what will take place each day. The most exciting event, the keynote, will take place at 9:30AM PST on the 28th. A session titled What's new in Android is scheduled to take place at 1PM on the same day, where Google usually refers to a new version of Android. During this time we also see topics such as gaming on Android TV and getting apps ready for Android Auto. 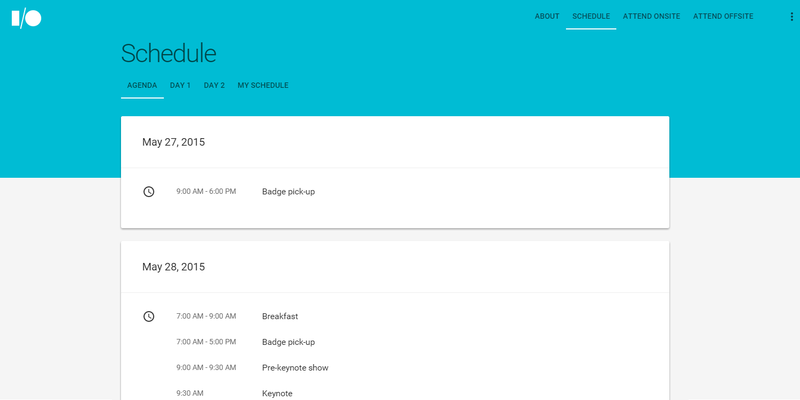 Those looking for updates on Android Wear, should check out the sessions for Google Fit (12:30, 28th), Smart Lock (2:00, 28th), and adjusting apps to an always-on screen (2:00, 29th). Many of the sessions are shorter than usual and have dropped down to 30 minutes. A small video icon marks which talks those of us who aren't going will be able to stream from home. 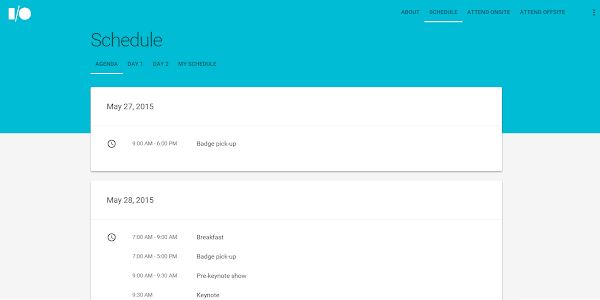 If you sign in, you can create your own Google I/O itinerary regardless of whether you'll be watching remotely or in person. You will find more details of the sessions by visiting the source link below.